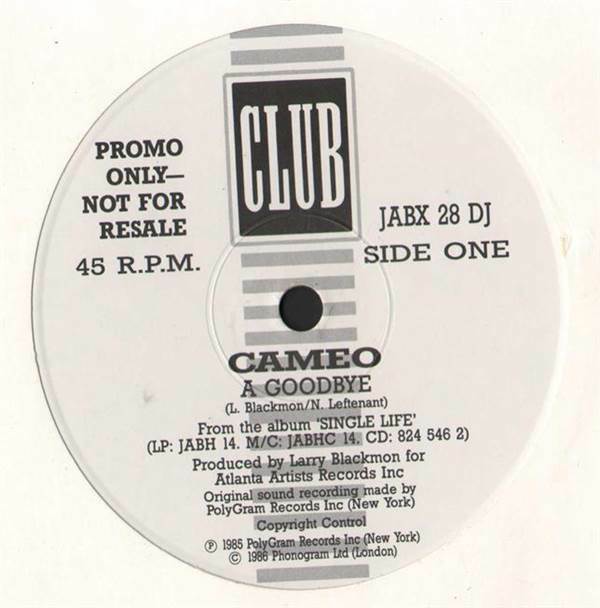 Cameo - A Goodbye / It's Serious 12"
FUNK/SOUL, Club, UK, 1986... With A Goodbye, It's Serious. 45 RPM. 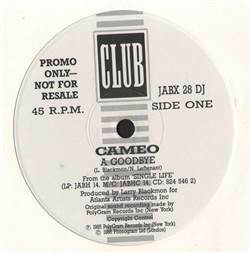 Tommy Hunt - The Door Is Open / I'm Wondering 45 Ruby And The Romantics - We Can Make It 45 Charlie Hodges - I'll Never Fall In Love Again 45 Harley Davis - Hey Diddle Diddle 12"